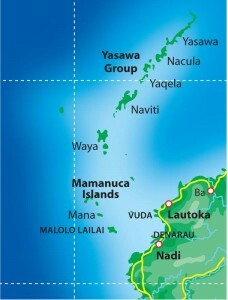 The Yasawas and Mamanucas are the closest cruising ground to the international airport. 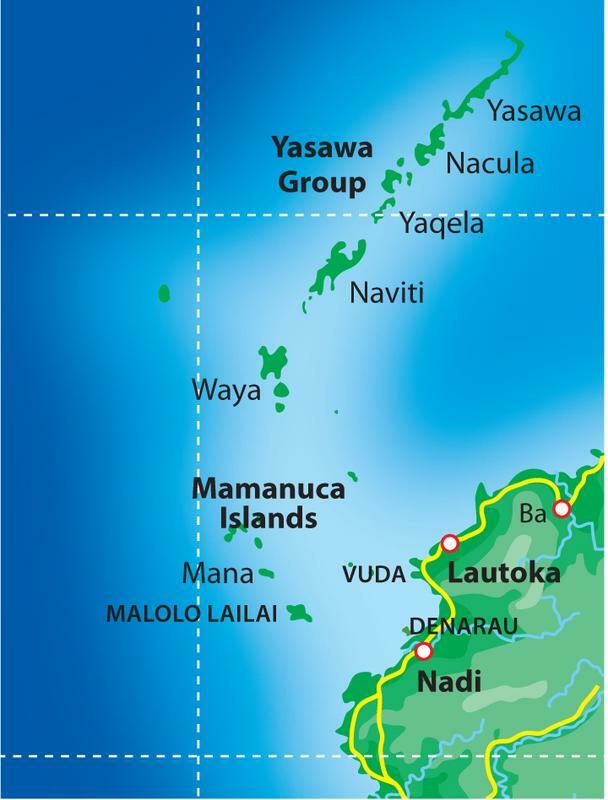 A departure from Port Denarau (which is only 20 minutes from Nadi International Airport) will see you at Malolo Island, the southern-most in the Yasawa/ Mamanuca chain of islands, in a couple of hours. 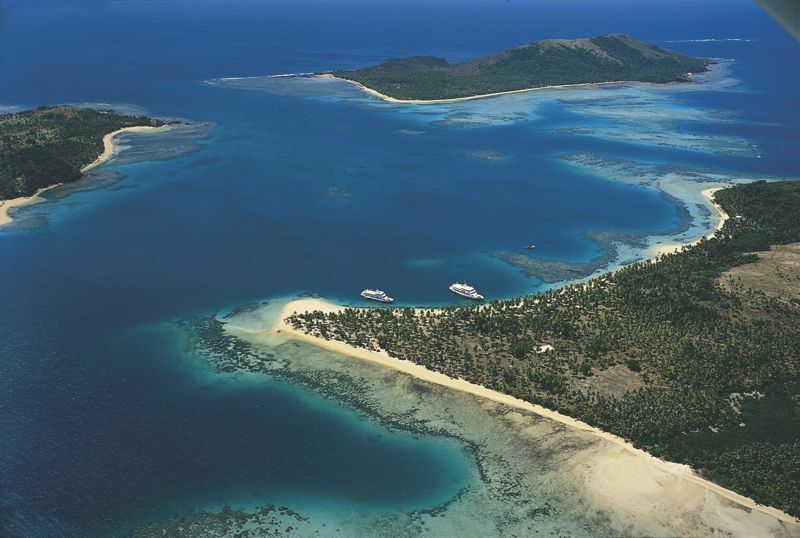 This chain of islands and coral reef is strung out over 80 nautical miles from Malolo Island to Yasawa-i-rara at the most northern tip of the Yasawas. Most of the traveling is inside the reefs with short passages between many good anchorages and fine beaches. The climate is reliably very sunny being situated on the “dry” side of Fiji. 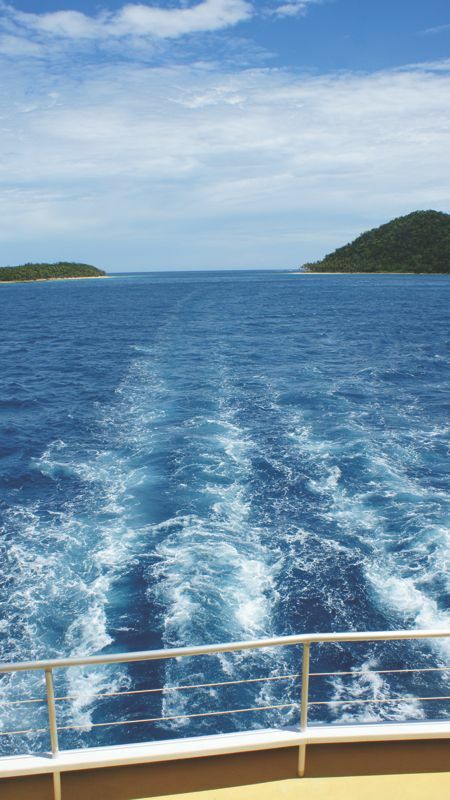 You are likely to see a few boats but the area is still pristine with easy, safe diving and very good snorkeling. Diving is good for novice to moderately experienced divers. It’s a great area for guests that do not feel comfortable in open water. There are a few small boutique resorts in the Mamanucas where you can hire jet skies, go parasailing; have a spa treatment and do the usual resort things. 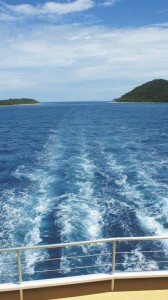 Good anchorages can be found off Malololailai and Qalito island. Momi Bay is a good anchorage to arrive at night on the leading lights and for an early departure. At the southernmost island of the Yasawas – Waya Island you will find the lovely Octopus Resort. 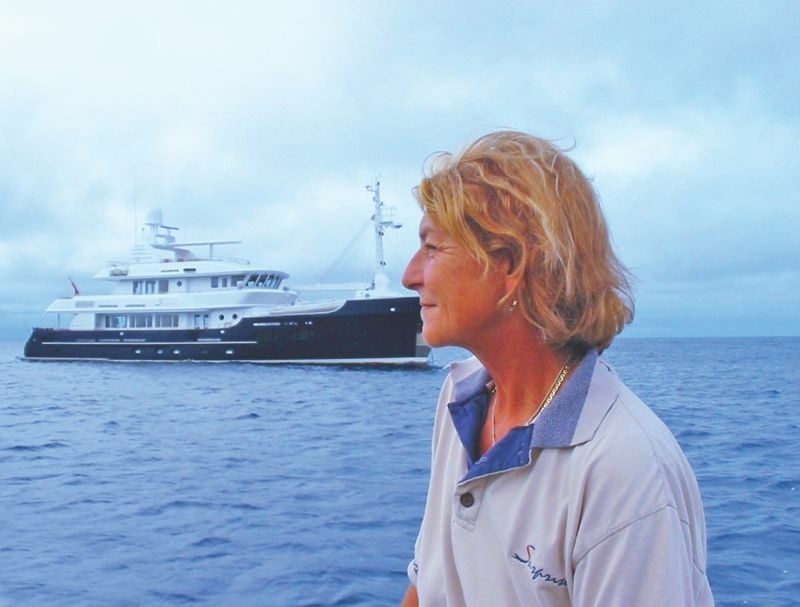 Cruise northward up the island chain to see the many other small backpacker operations and several more luxurious resorts hidden away on some of the islands. About midway up the chain you will find Blue Lagoon anchorage (so named as this was the location for the movie ‘Blue Lagoon’ in 1980) and the private Turtle Island Resort. Nanuya Island Resort is right on the beach of Nanuya Lailai; closely on Tavewa Island, Fanny can organise a private lovo on the beach for you and your guests. This is the Fijian way of cooking food on hot rocks buried in the ground. A typical lovo will include fish, pork, whole chicken, and some dalo, palusami and other root crops from the market. The resort staff weave coconut frond baskets to hold the food, which is placed on the heated rocks, covered with banana leaves and more coconut fronds, and buried for a few hours. The food comes out tender, juicy and infused with the flavour of grated coconut. Yaqona or Kava drinking while being serenaded by harmonious Fijian singing provides a musical delight under the stars. We would take our guitars and ukuleles and of course the full bar for the guests. I guess this is the nearest thing to a night club – South Pacific island style! 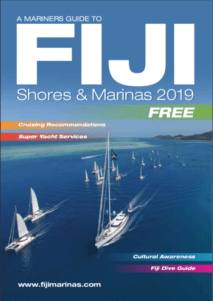 One can easily cruise for 7-10 days in the Yasawa/ Mamanuca area and find something of interest to suit everyone onboard; beaching, hiking, kayaking, snorkeling, diving, fishing, cultural village visits and watersports. Most villages will put on a meke (Fijian Dancing) and/or lovo for guests on very short notice. The beaches are magnificent. 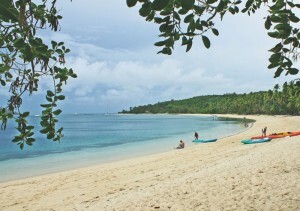 Whiter and more dramatic the further north you go; Yasawa Island being the most spectacular with miles of white sand, nobody there except for a few villages and the very upmarket Yasawa Lodge Resort tucked away, almost invisible amongst the palms. At the southern end of Yasawa Island are the famous Sawa-i-Lau caves which are well worth a visit. You can hire a guide from the village to show you the entrance to the underwater caves. Take torches, masks and snorkels! The lagoon at Sawa-i-Lau is just great for exploring with kayaks, and the snorkeling is very good near the caves. 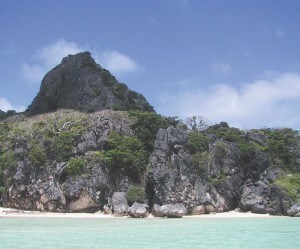 Many anchorages can be found both on the east and west side of the island chain. The best in bad weather being the Blue Lagoon anchorage at Matacawalevu; other anchorages are Sawa-i-Lau caves, Vawa island and North and South Naviti and Waya island both east and west depending on wind direction.